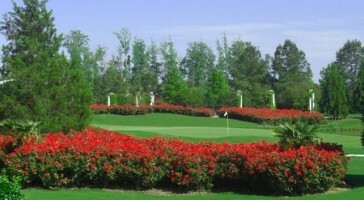 Virginia Golf Vacations partners with all of the best courses and lodging in the Virginia Beach area. We receive discounted rates at courses designed by legendary course architects and hotels with amazing views of the Atlantic Ocean. Take 60 seconds to fill out the quote form on this page and a member of our team will get right back to you with a custom golf trip quote that fits the specific needs of your golf group. 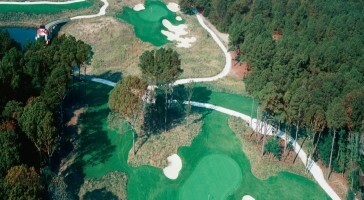 Create your own Virginia Beach Golf Vacation! 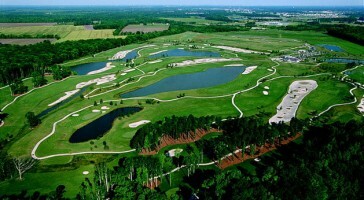 Choose from all the best courses in the Virginia Beach area designed by legendary course designers such as Jack Nicklaus, Arnold Palmer and Rees Jones. After your golf enjoy Oceanfront accommodations and beach nightlife both located on the famous Virginia Beach strip! Take a minute to give us a little information about your golf group and when you want to take your Virginia Beach golf trip and we will get back to you within 24 hours with multiple quote options for you to review and pick from.